A Vermont native, Bev moved to San Jose in 1976 with her husband and children, and as she puts it, “I didn ’t want to go back!” This has been her family’s community for decades – her children growing up in San Jose schools, she herself now retired from a 24-year career with the San Jose school district – and Bev is determined to stay. Now, though, the porch was in bad condition, and repairing it was out of her reach both physically and financially. Her steps, too, were in disrepair and hard on Bev’s aching knees. The management of her mobile home park was writing her up consistently for the condition of her home’s skirting, which was “made out of that Styrofoam stuff, and worn.” The park management’s notices were a source of stress and worry for Bev. 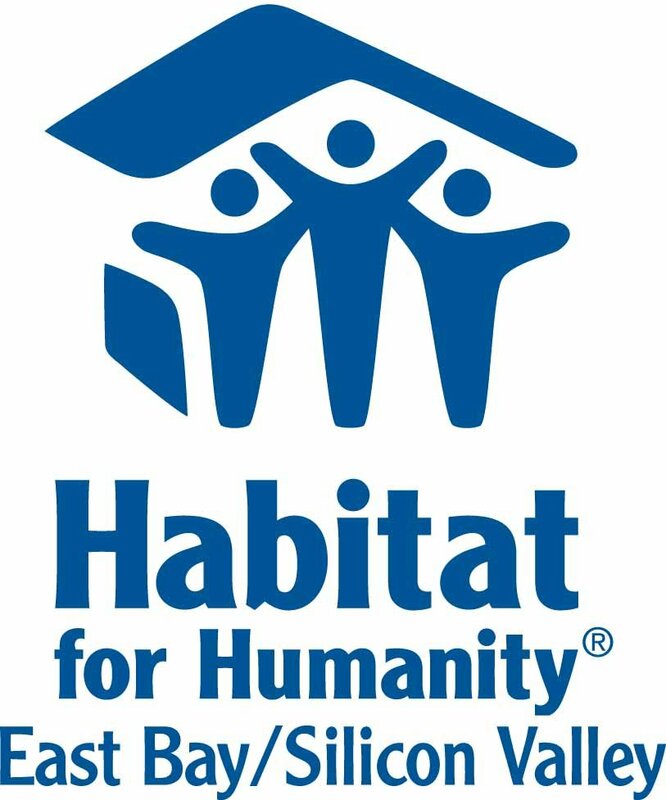 Since connecting with Habitat’s Home Preservation Program, Bev’s outlook has changed. 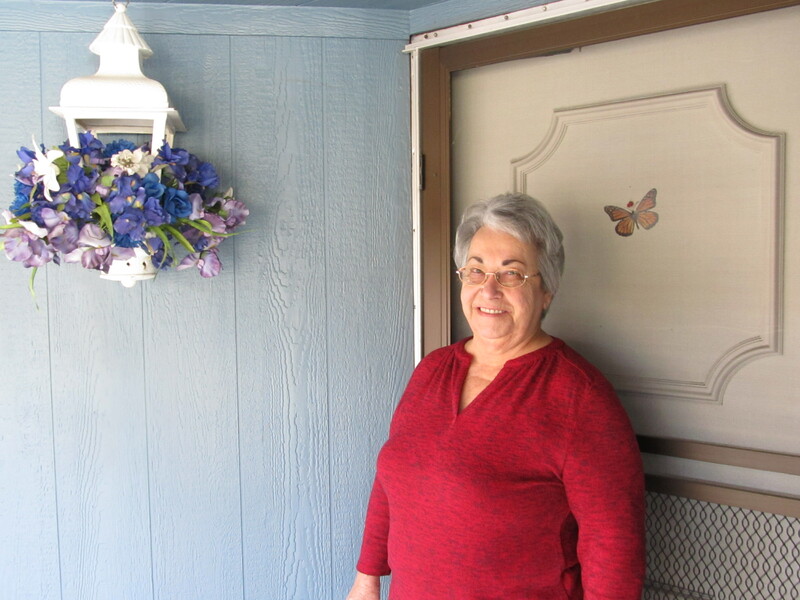 Her porch was replaced – “That saved me a lot, a lot of money!” Bev says – and Bev can spend afternoons outside, playing cards. Bev can have new peace of mind now, in the home that is still creating new memories year by year. Her son and daughter – still living in the area – along with her four granddaughters and two great-grandsons, still look to Bev’s home as the gathering place every Christmas. Bev spends time with close friends in the park, and likes to get out into the community for Bingo and shopping. Her daughter visits frequently, and they go out for dinner and play cards.